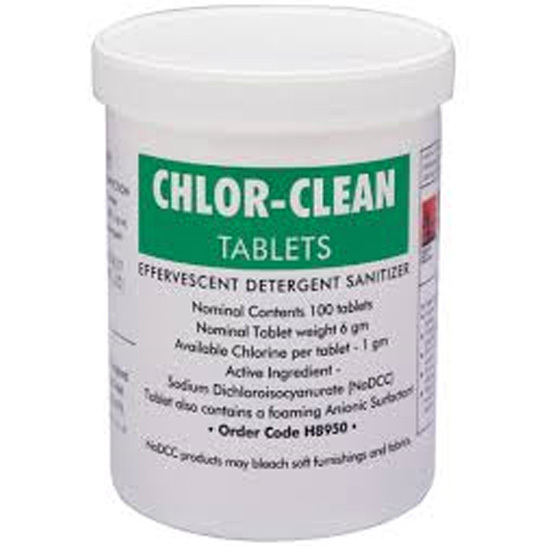 Chlor-Clean is a powerful and effective 2-in-1 cleaner and disinfectant. 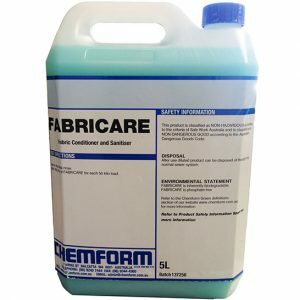 to perform your disinfection process, saving you money! hospital grade disinfection is required. handle and the tablet preparation reduces the risk of exposure. 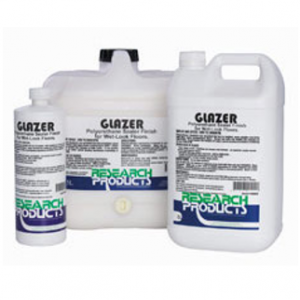 4: Effectiveness – Chlor-Clean is listed by the TGA as a hospital grade disinfectant. 5: Service – Training, equipment & support is available on an ongoing basis. 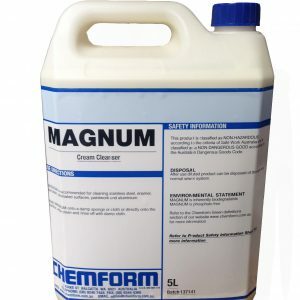 Making the change to Chlor-Clean is easy! Click play for more information.